Direct oceanfront, fully furnished and ready to go! 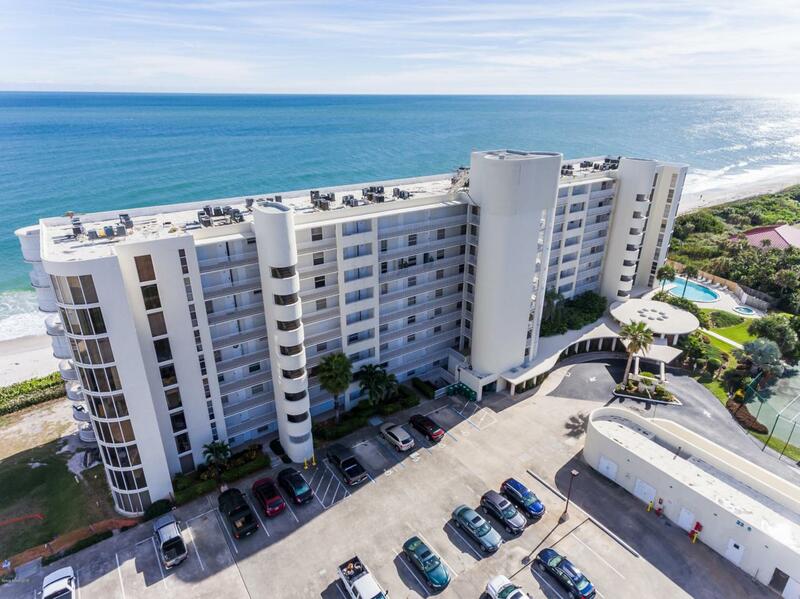 Ocean Walk is a beautiful, well maintained building that allows 1 month rentals. This condo has an open floor plan and spectacular views! The gorgeous remodeled kitchen features custom cabinets, granite counter tops, tiled back splash. New oversized tile in the master bedroom and updated master bathroom! Enjoy care free living and wonderful amenities including heated pool , hot tub, tennis courts, fitness club and ocean access! Listing provided courtesy of Hoven Real Estate.